Have a child under 6 and want free help with safety, health, and parenting? Click here to read about SafeCare®, a FREE home visiting program offered through the Montezuma County Public Health Department. 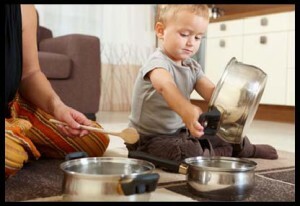 Our community offers support and educational opportunities for families. The Pinon Project Family Resource Center offers home visiting, early literacy, and parent education classes: Parents as Teachers; The Treasure Chest Family Literacy Program; the Incredible Years Parenting Class; and the Responsible Fatherhood Class. MECC partners with the Montezuma County Health Department to provide Bright Beginnings, a free home visiting program that provides materials, games, and other tools on child development for pregnant women and those with children up to 36 months. Nurse-Family Partnership is a free, voluntary program that pairs nurse home visitors with pregnant women and first time moms, from pregnancy until the baby turns two, also provided by the Health Department. Reach Out and Read partners with health care providers to emphasize early literacy by prescribing books for young children. MECC’s annual Early Childhood Fair and Celebration is both fun and helpful. You’ll also have fun and learn new things at MECC Family Nights. 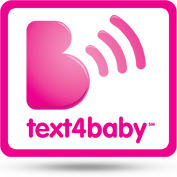 Be sure and download Text4baby, a free English or Spanish texting service for pregnant women and moms with babies under 1 year. You’ll get 3 free texts a week on health topics like pregnancy, developmental milestones, nutrition, safety, and more. You’ll get these timed for your stage in pregnancy and up until your baby’s first birthday. For more information, click here. 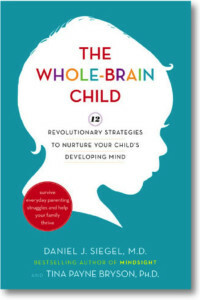 Click here to read about a parenting book praised by parents as one of the best parenting books they’ve ever read.